On the eleventh hour of the eleventh day of the eleventh month, in Canada, Britain, Australia, South Africa and other Commonwealth countries, people mark with a moment of silence the signature of the Armistice at the end of World War I.
It’s a moment for us to think of all the men and women who have served, and continue to serve our country during times of war, conflict and peace. Here at WatchPaper, we don’t want to miss this solemn occasion to contribute in our humble way to honouring them. 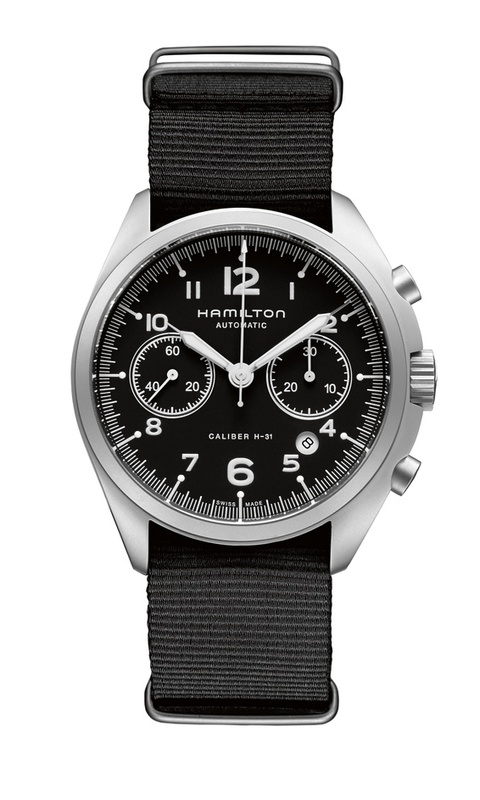 We’ve put together 11 outstanding military watches, some modern and some vintage. With the Vintage WW2 Regulateur Heritage, Bell & Ross pays tribute to the timekeeping instruments used by bomber navigators in the 1930s and 1940s. 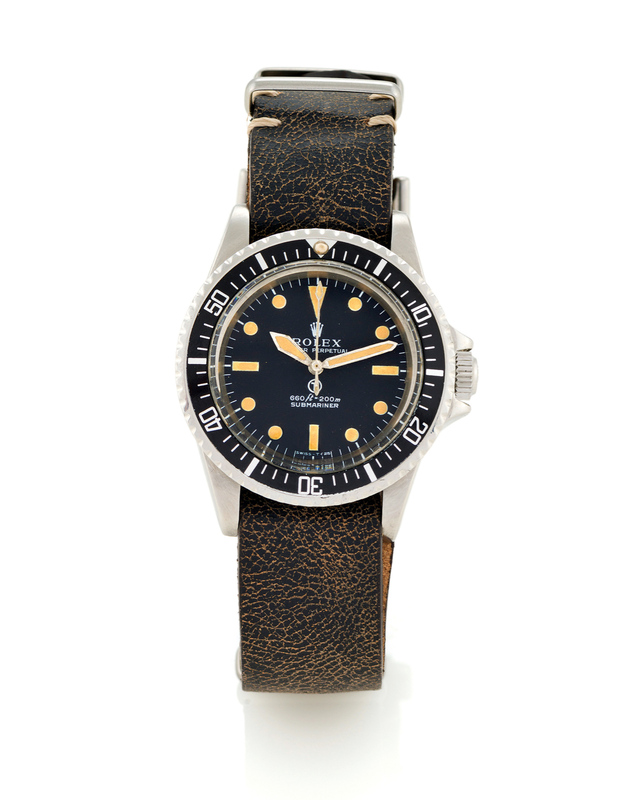 The large bidirectional notched bezel is used to mark a certain point in time. It is the most characteristic identifying element inspired by the navigational instrument. For greater comfort, the oversized crown has been placed on the left at 9 o’clock, rather than the more traditionally placed 3 o’clock. The large grooved crown and the very wide-notched bezel ensure optimal ease of use, facilitating operation while wearing gloves. 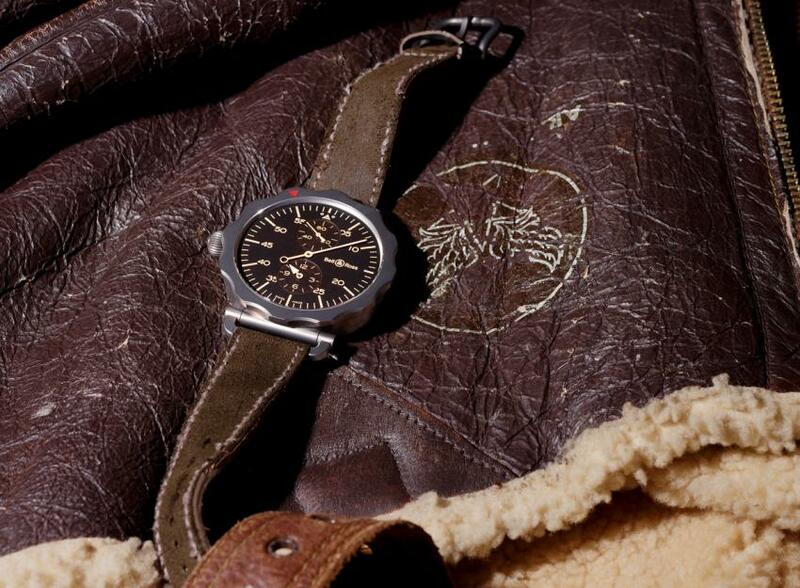 Following the pioneering development and dramatic success of the Bremont MB, the Bremont U-2, which has most of the advanced elements of the MB including the anti-shock rubberised movement mount, has been developed with added functionality through testing the watch to 100,000 feet and -40 degrees C in the laboratory and on missions. 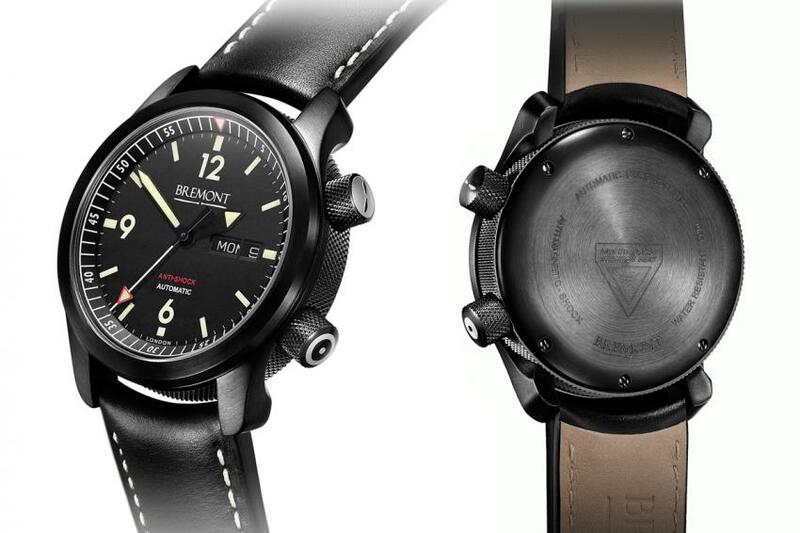 The watch was designed and tested extensively by the elite U-2 Spy Plane Squadron based at Beale, CA in the US. 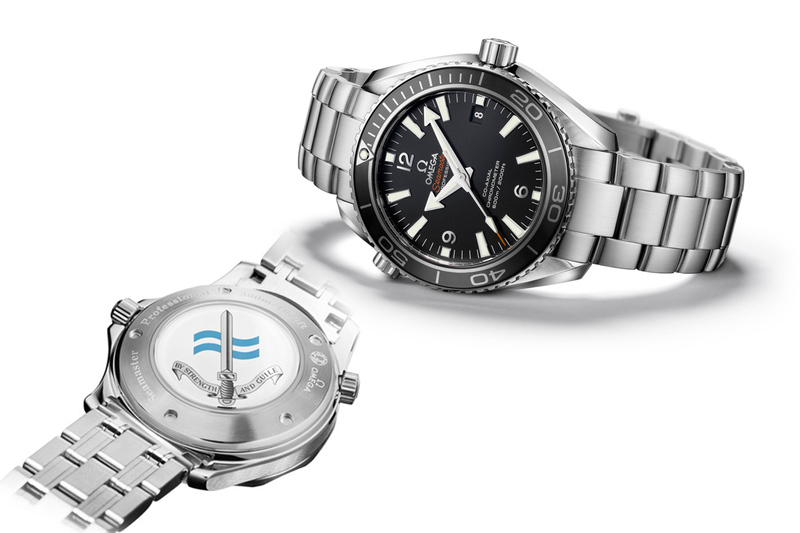 You might see the Omega Planet Ocean 600 M on the wrist of James Bond, but it is also a watch used by the secretive Royal Navy’s Special Boat Service (SBS). On 14th October 1947, the Bell X1 undertook the first manned supersonic flight, breaking the sound barrier and entering the history books. 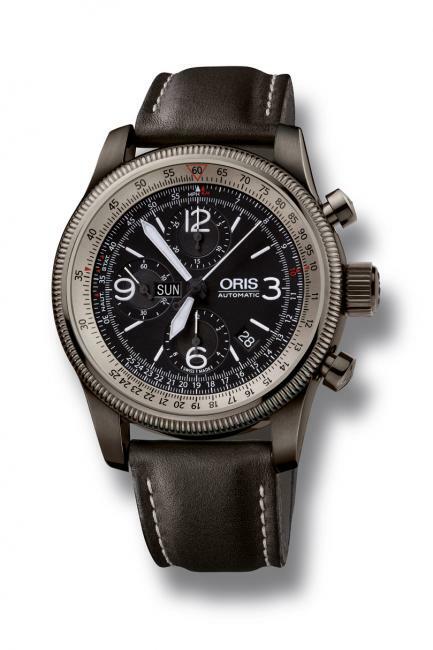 The Oris Big Crown X1 timepiece is a direct homage to this incredible aviation milestone, featuring historically accurate ‘slide rule’ detailing and 3 bar water-resistance as standard. Panerai supplying watches for the Royal Italian Navy in the early 1940s. 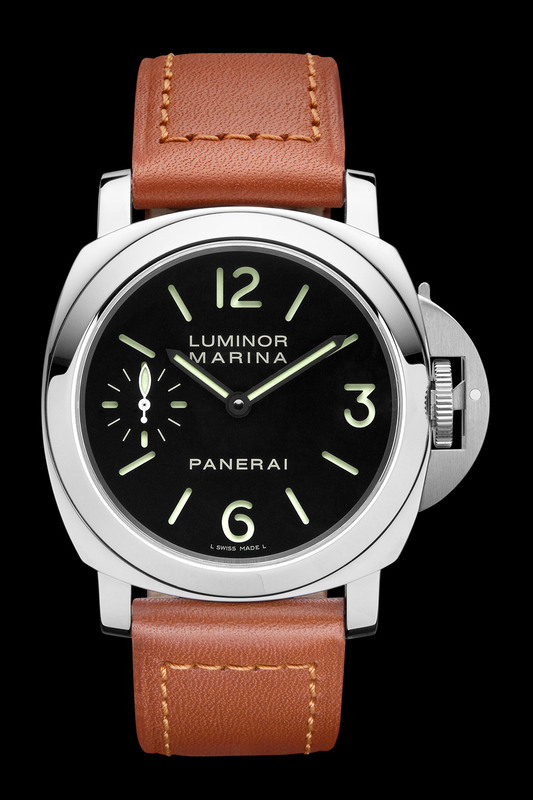 The Luminor Marina 44mm PAM00111 is directly inspired by those watches. 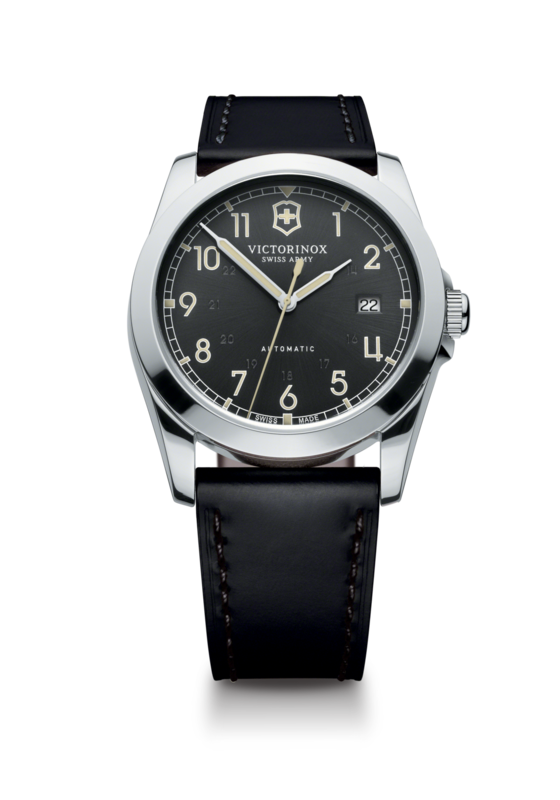 Intuitive, efficient, practical and tough – while the Infantry timepiece takes its key style cues from classic aviator watches, its overall look reflects the authentic values of military engineering and the core heritage of Victorinox Swiss Army. Launched in 2013, the Hamilton Khaki Pilot Auto Chrono is inspired by Hamilton timepieces created in the 1970s for the British Royal Air Force. This model was introduced in 1948 to serve in the British Royal Air Force and later was also the wrist of Australian, New Zealand and South African Airforce pilots too. 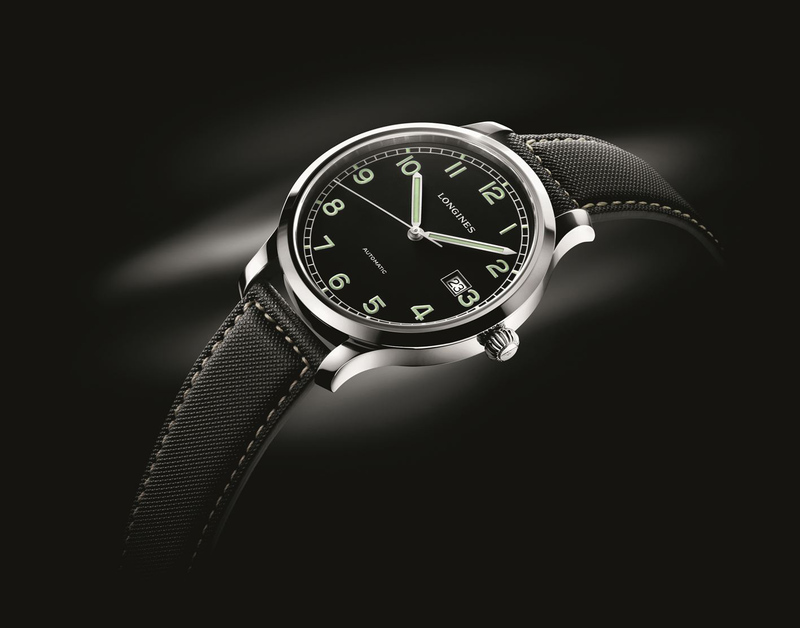 The Longines Heritage Military 1938 uses the simple, typical aesthetics based on the design of military watches produced by Longines in the 1930s. 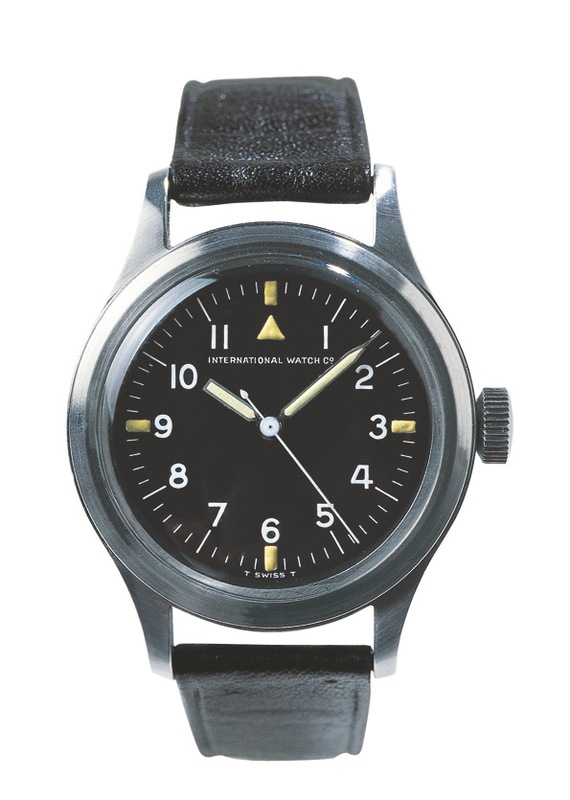 Easy reading and total reliability are essential for this type of watch, which was, at times, used under extreme conditions. The Rolex Oyster Perpetual, Submariner, 660 ft=200 m was launched in 1972 and delivered to the Royal British Navy in 1974. 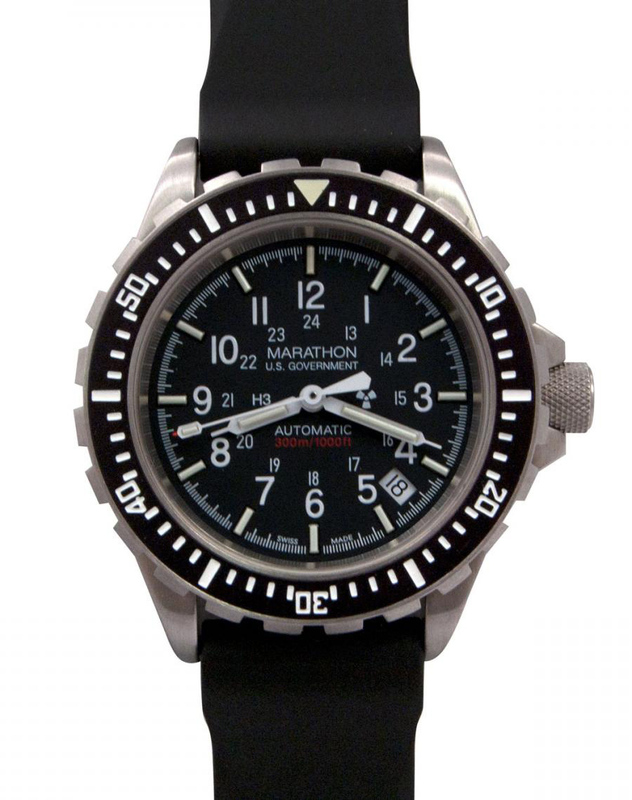 Marathon is a supplier to the US Army as well as to the Canadian forces. We’re specially proud to add Marathon to our list, since we’re talking about a company that was founded here in Montreal. The Diver’s Automatic is an authentic military watch intended for dive, search and rescue. 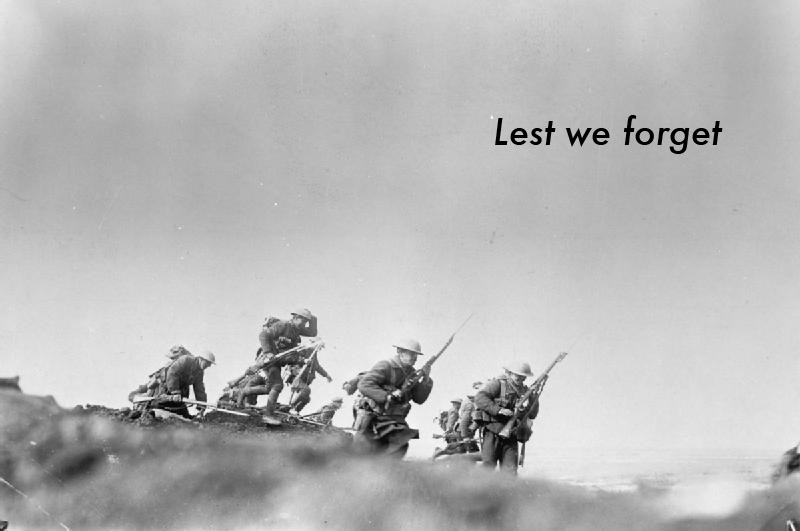 My I ask you, wherever you are in the world, on November 11 at 11 AM, take a moment to think of those that have protected us. Thank you.